Have you ever considered attending couples therapy? As human beings, we’re wired to want (and need) healthy, happy relationships and the reassurance that someone close to us has our back. But even under the best circumstances, building a strong, connected partnership can be exceptionally challenging. When we can’t reconcile our hopes for security and stability with the painful realities of disconnection or intensifying conflict in a relationship, it’s not unusual to feel unmoored and overwhelmed. Unavoidably, relationships become strained as partners confront the ups and downs in their lives and evolve as individuals. It takes work to stay on the same page while making room for each other’s unique needs and goals. 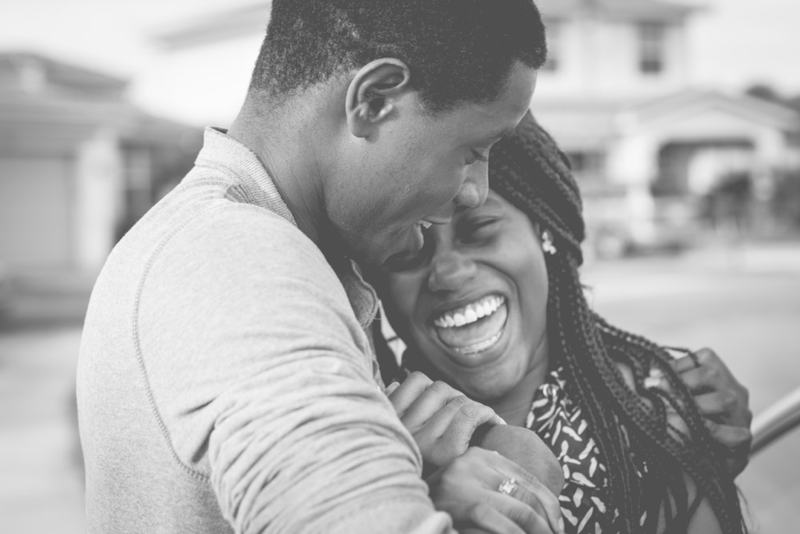 Whether you’re addressing infidelity, loss of sexual intimacy, parenting challenges, poor communication, or just feeling disconnected from one another, couples counseling can be an effective way to help you move from surviving to thriving through difficult times. In fact, research suggests that Emotionally-Focused Therapy (EFT) is 75 percent successful for couples who are struggling. Couples therapy provides a containing, supportive environment for open communication. Do you ever like to just go for a drive and get out of your environment? Though your home may be a sanctuary, sometimes it’s nice to get a change of scenery. Discussing your challenges in a safe, empathic, and encouraging environment will provide the opportunity for new learning, healing, and growth. Your therapist will help you identify the patterns that are keeping you stuck and support you in developing new, healthier patterns to achieve lasting, meaningful change. Like an iceberg, it isn’t always obvious that the problems you’re having with your partner hide more deeply rooted issues. Fighting about the dishes has nothing to do with dishes—often, these superficial arguments reveal more profound yearnings about the need to rely on your partner and be seen, heard, and respected. Your therapist can help you and your partner communicate your feelings and needs more effectively and vulnerably, move beyond past disappointments, rebuild trust and intimacy, and integrate a more compassionate understanding of your histories into building a better relationship. Couples therapy will reveal each partner’s role in maintaining the patterns that undermine the relationship. We all have blind spots, and your therapist will support you in identifying, understanding, and owning your part in the pattern that is stifling your relationship growth. Inevitably, it will feel uncomfortable sharing the mistakes you’ve made and trying on new perspectives and behaviors. Your therapist will guide you through the process and will help you strike the balance between comfort and challenge that will lead you toward meaningful and lasting change.